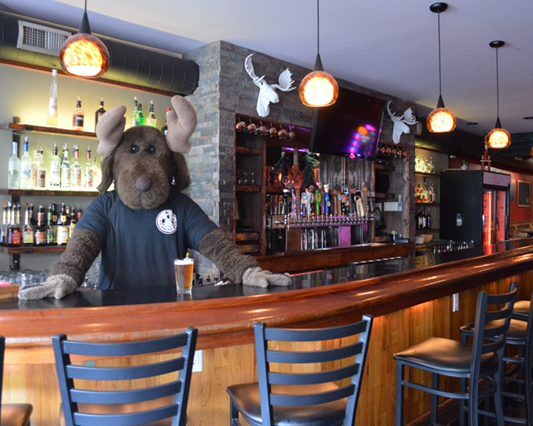 The Smiling Moose upstairs bar is a premier venue showcasing both regional and local acts. 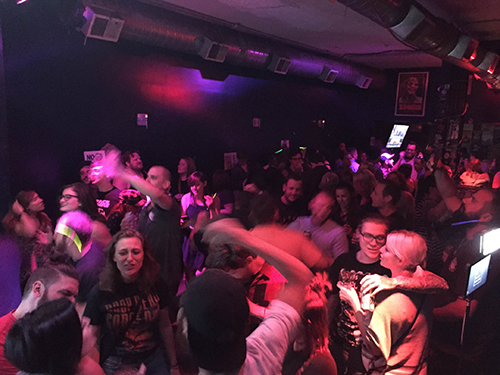 Our intimate space hosts shows catered to both all ages and over 21 audiences. A full bar features premium liquors, craft beers, and a friendly atmosphere.